Many people find it easy to check their oil levels, but it is not as simple to change it. Luckily, the certified technicians at Honda of Aventura have the expertise to get you back on the North Miami Beach roads in no time. Learn more about the importance of oil changes, and then schedule your next oil change at Honda of Aventura. Oil changes also serve as a time for a Honda technician to complete other service requirements. 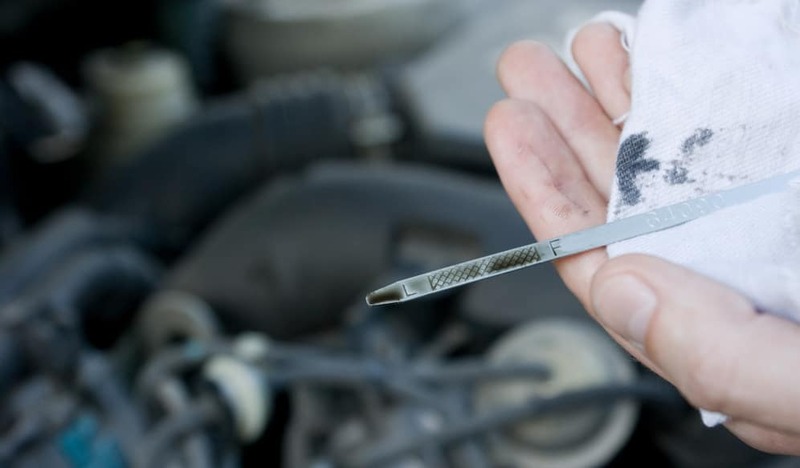 Visit our North Miami Beach service center for your next oil change, and one of our technicians will look at the underside of your vehicle as well as underneath the hood. This quick check improves the chances of detecting any potential issues before they become serious. There are a number of synthetic oils on the market today, and you want to make sure you are using the correct one for your vehicle. Failing to use the correct oil can lead to damage and performance issues. Consult your owner’s manual or contact our Honda professionals to make sure you are using the proper oil for your Honda model. The next time you need to have the oil in your Honda changed, take it to Honda of Aventura in North Miami Beach, Florida, where the professionals will take care of it for you. Don’t miss our service specials to save on your next service!